With an educational history that stretches back over 100 years, Northwest Nazarene University remains committed to delivering a transformative education through experiential service and leadership opportunities, close academic relationships with faculty and a supportive faith community. You'll move through your studies with a cohort of other adult learners, creating a supportive and interactive learning environment. 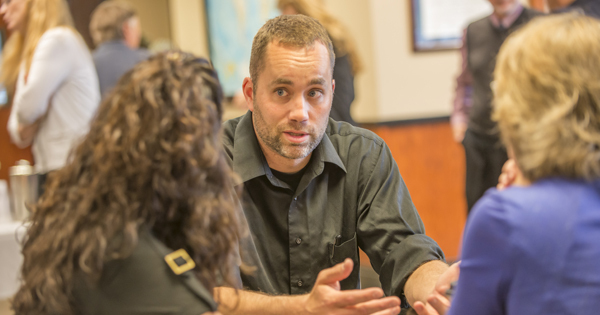 Our faculty members bring years of educational and professional experience to the classroom. With classes offered year-round, on-campus and online, you can complete courses through the delivery method that works best for you. With a variety of degrees and areas of emphasis, you can get the training you need for your desired field. Experience direct learning opportunities through field experiences and internships offered in a variety of settings.